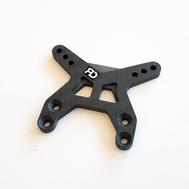 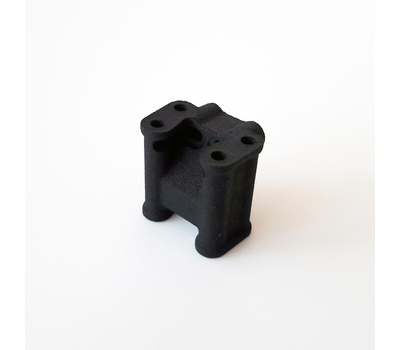 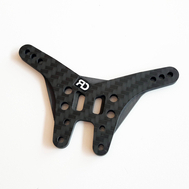 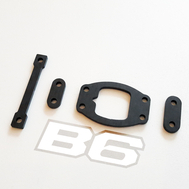 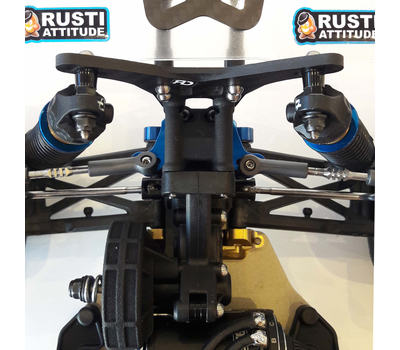 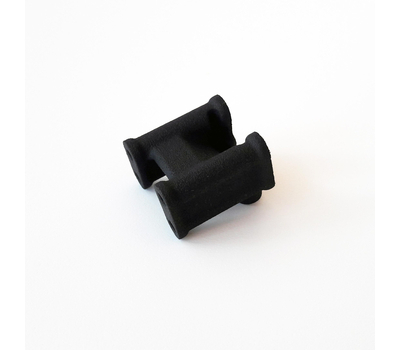 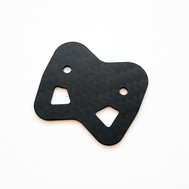 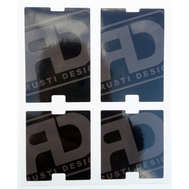 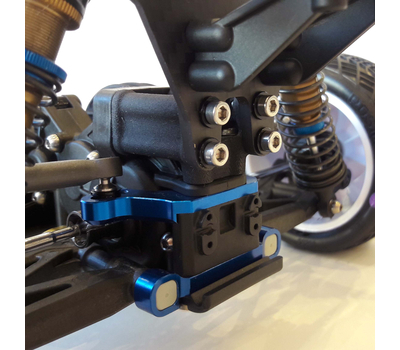 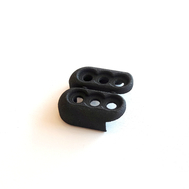 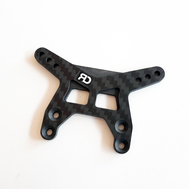 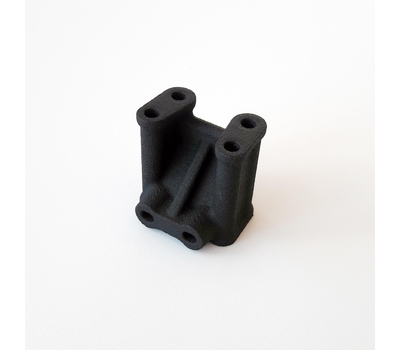 This spacer let you mount the rear shock tower at the rear of the car, as on the stock Team Associated RC10B5M. 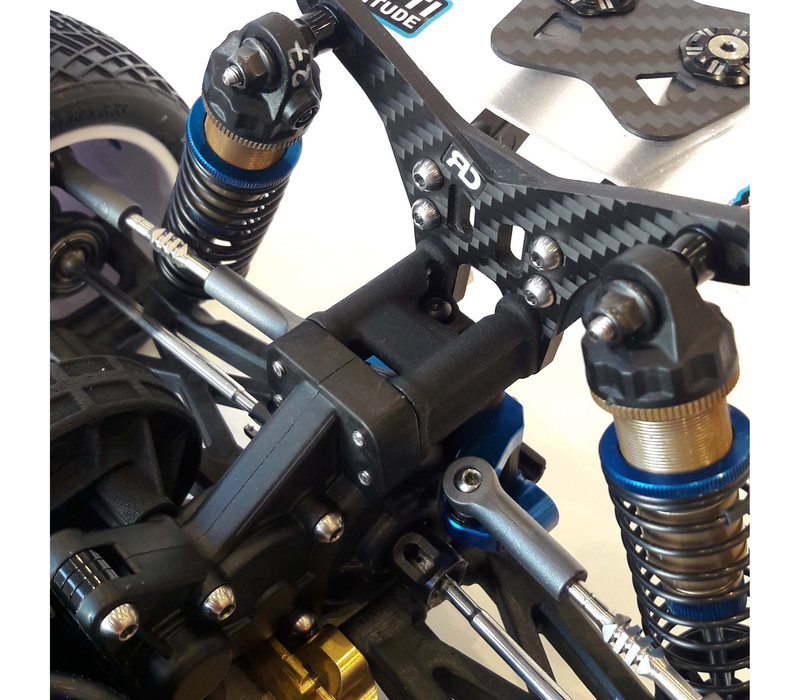 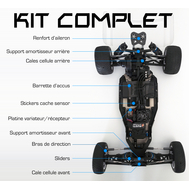 Both shock tower and rear wing will be rearwards. 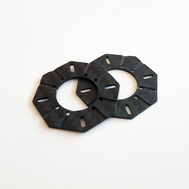 A useful accessory to stabilize the B6 or B6D rear end in low grip conditions.